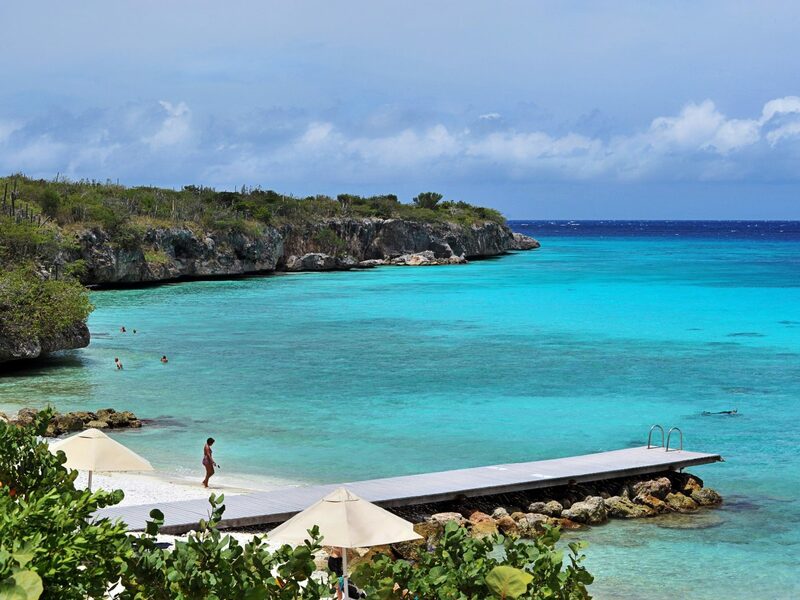 Curaçao is arguably the most underrated destination in the Caribbean. 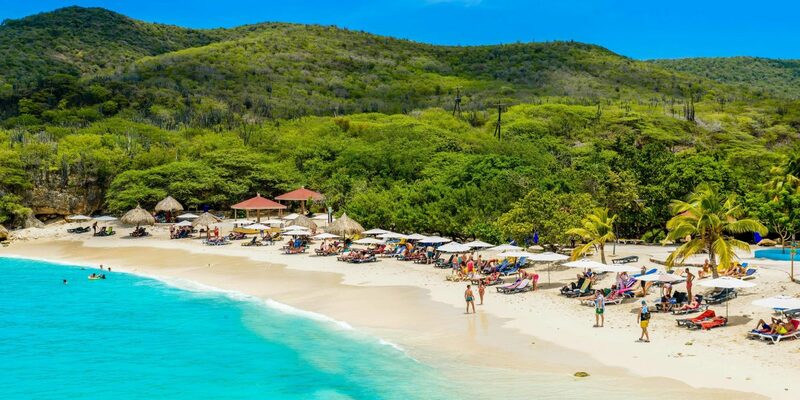 Just 60 miles off the Venezuelan coast between Aruba and Bonaire, the island paradise has everything you'd expect--and more. Want to ride an ostrich or feed sharks? You can do that here. How about learn about the health benefits of aloe? 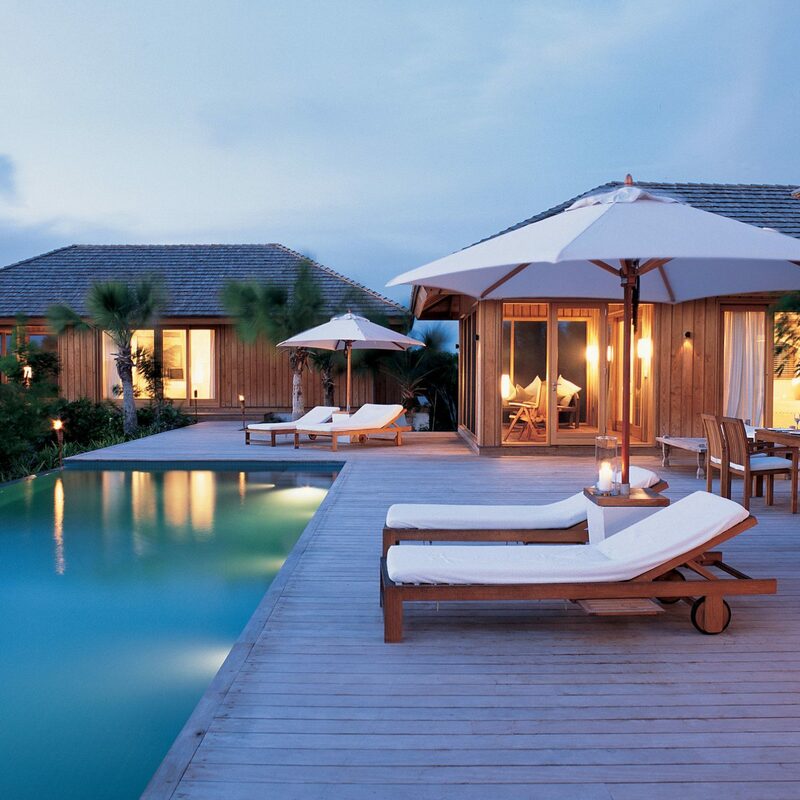 The Curaloe plantation is the place to go. Certified diver? Curaçao’s crystal clear waters and underground sea sculptures await. And if all this doesn't t appeal to you, these 6 gorgeous beaches surely will. 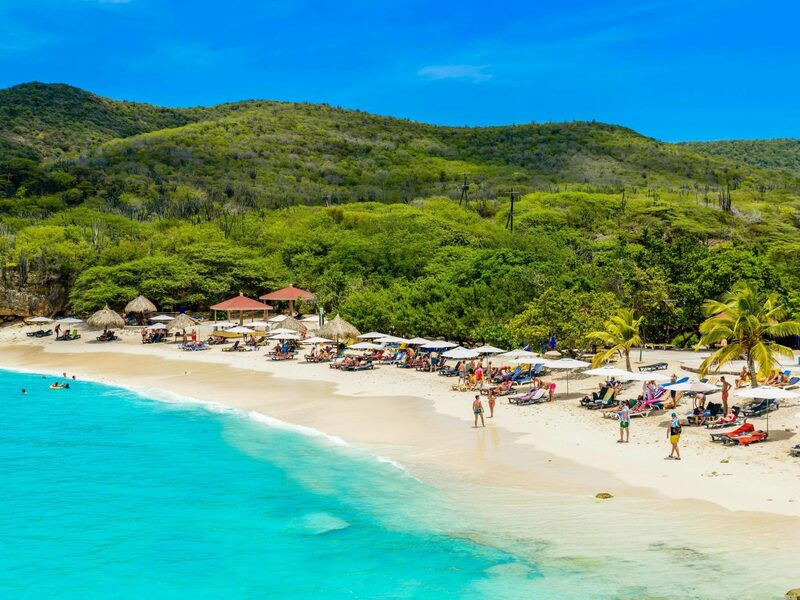 You may not want to spend an entire day at Playa Forti, but if you’re an adventure seeker, keep reading. The beach is rocky, there’s little shelter from the elements, and it’s the place for cliff jumping. Walk down a narrow path, to what feels like the edge of the world, to find the popular 40-foot cliff. Go ahead, we dare you to jump. 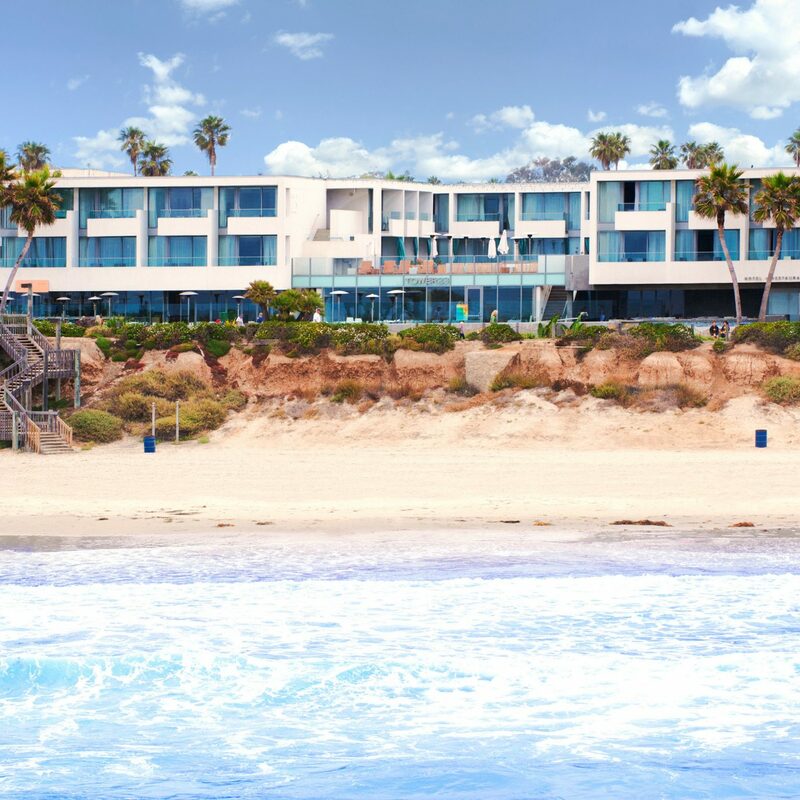 Now, this is a beach we could spend all day at. 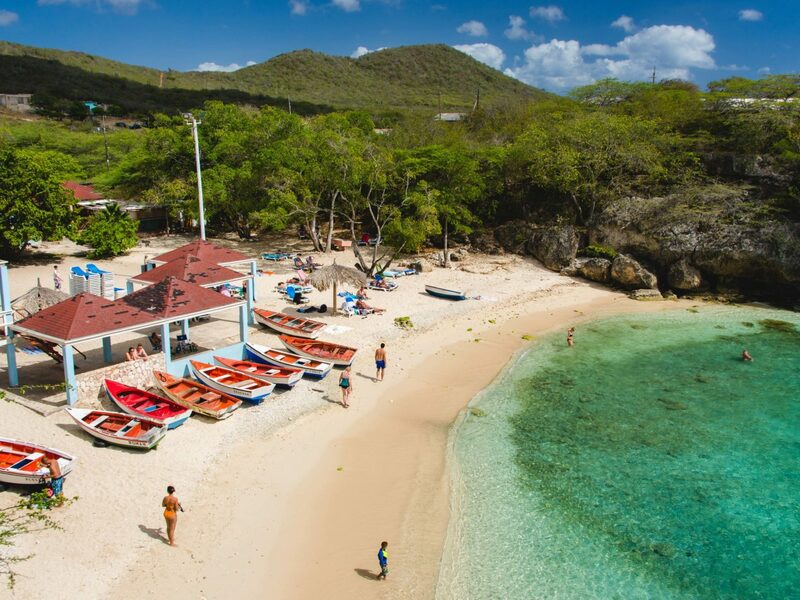 Set in a cove with just the right amount of manchineel trees for shade, Playa Kenepa is a go-to for locals and visitors. 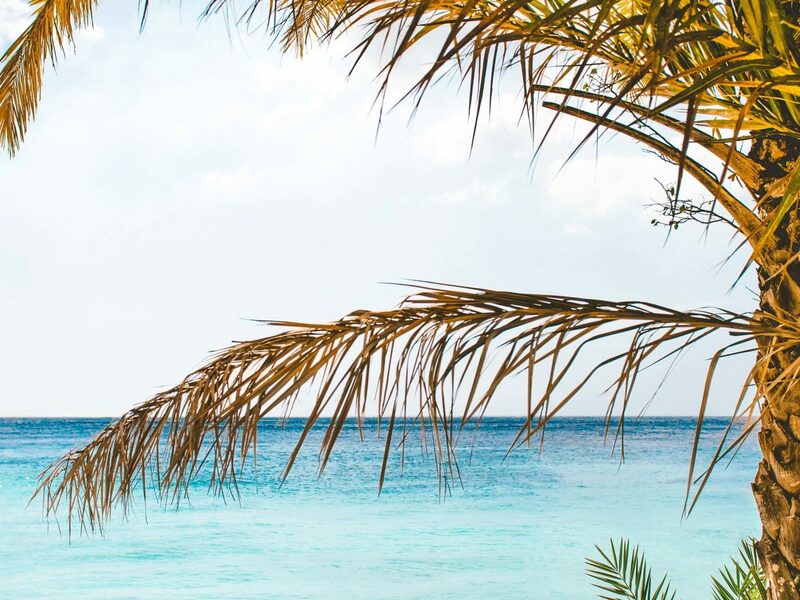 On weekends, the beachfront bar stays open all day and plays island tunes while guests sip ice-cold Curacao Brown Eyed Girl beer. 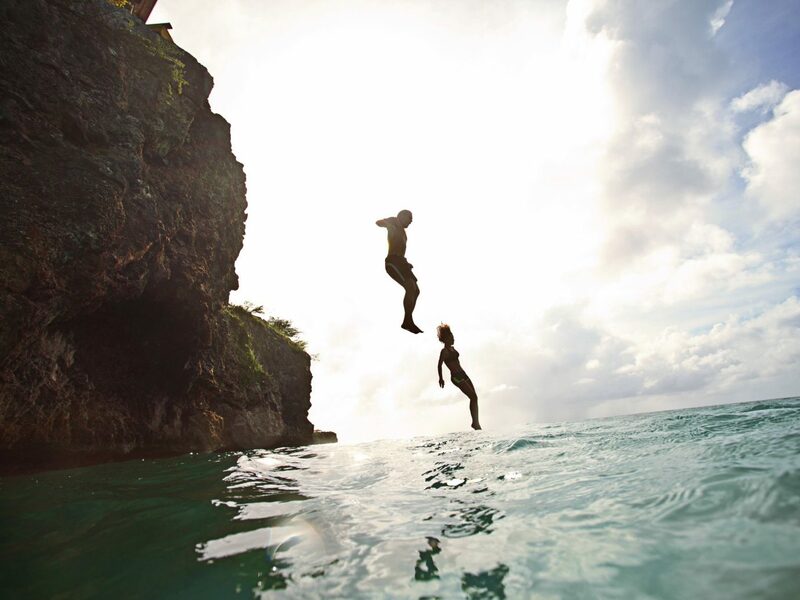 When you get tired of lazing around, there’s cliff jumping here, too. The bluffs aren’t as high as Playa Forti, but they’re bound to give you an adrenaline rush. 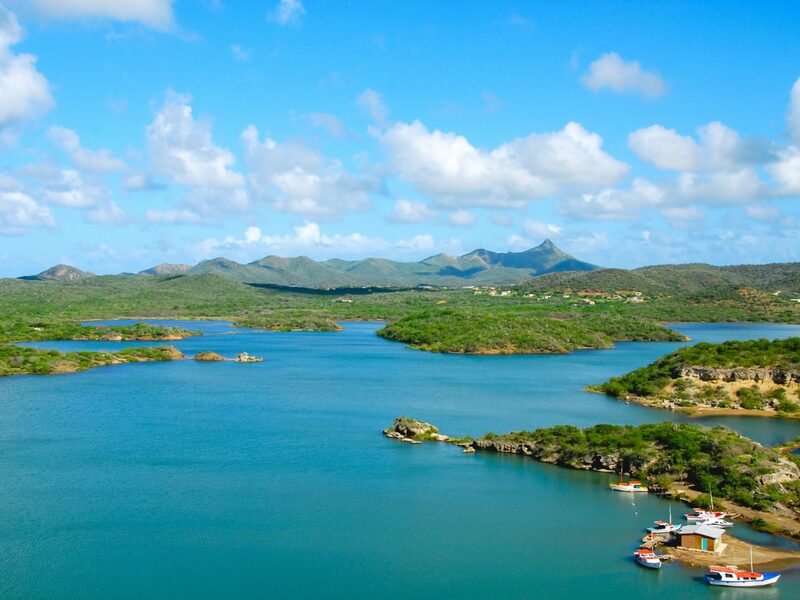 On the northwest coast of Curaçao, Cas Abao is an ideal spot for families and lovers of water sports. 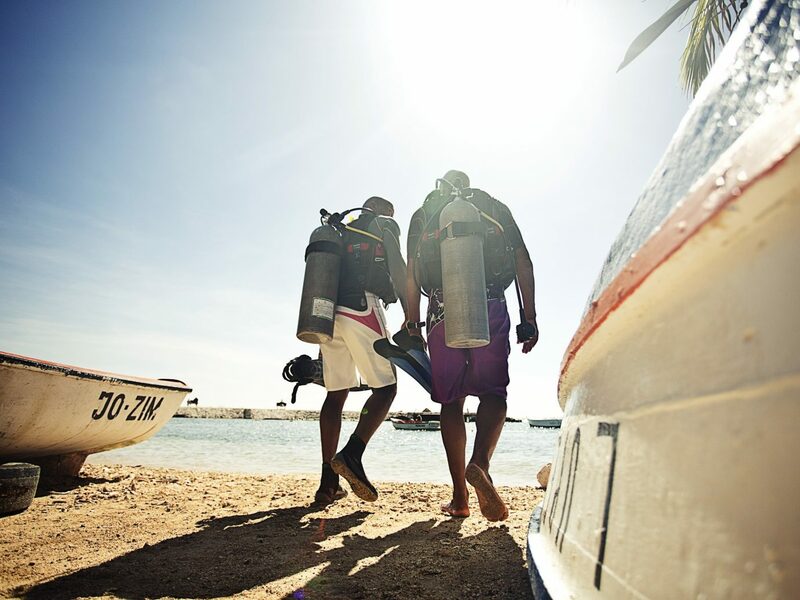 It’s chock-full of activities, from water trampoline and scuba diving to snorkeling and kayaking. 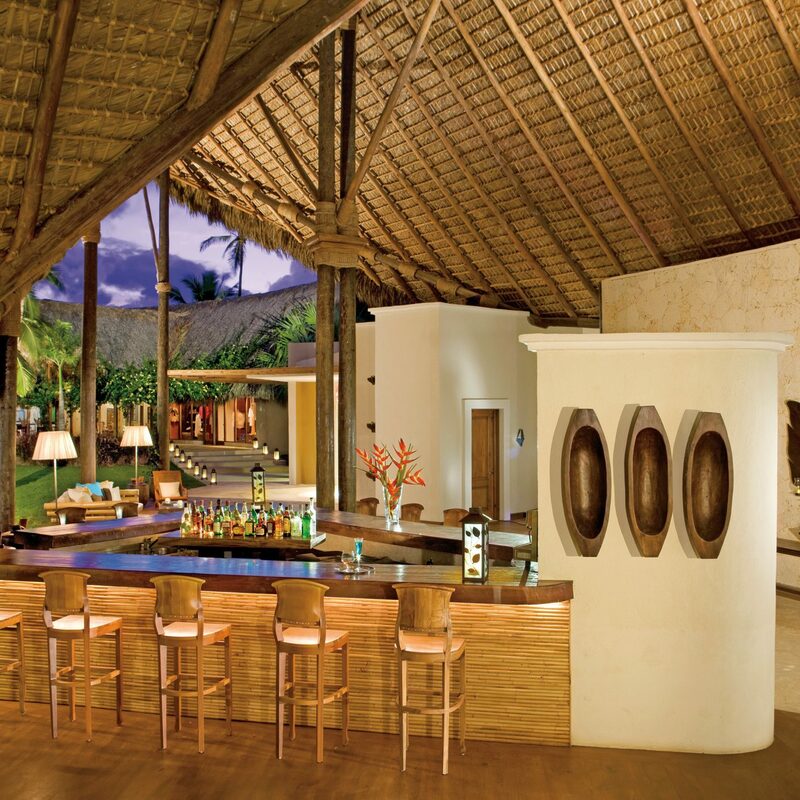 There’s a great little beach bar serving daiquiris and even an on-site masseuse for when you need a break from the action. 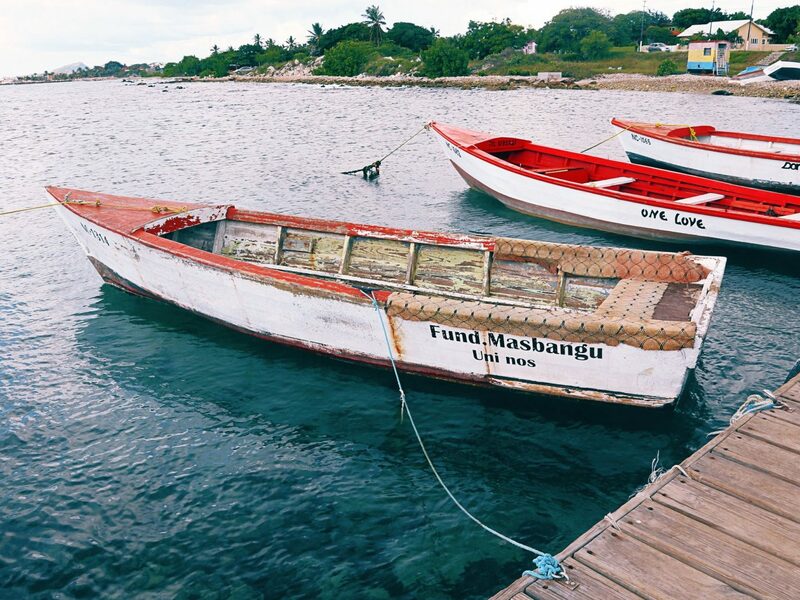 This is hands down one of the most ‘grammable beaches on the island, with pastel-colored fishing boats dotting the shoreline from early morning until dusk. 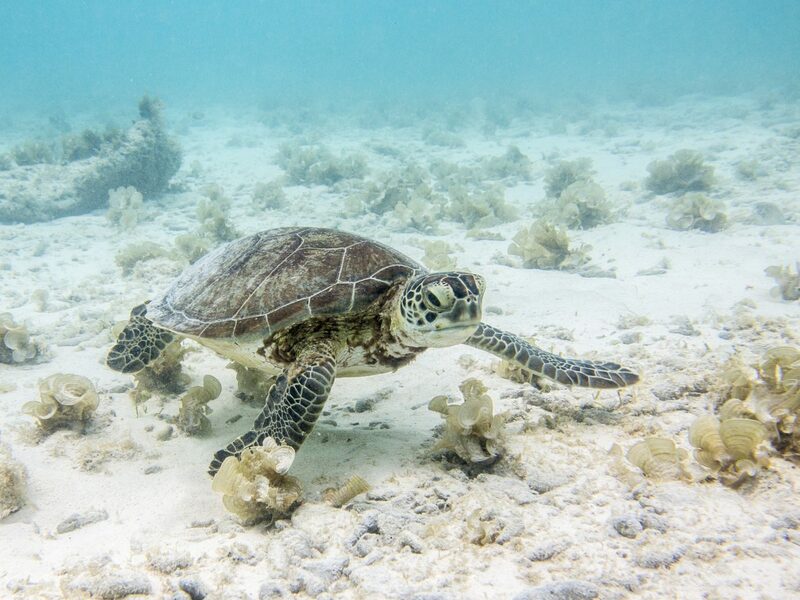 The water is shallow and crystal clear, making it an ideal place to spot marine life just below the surface. 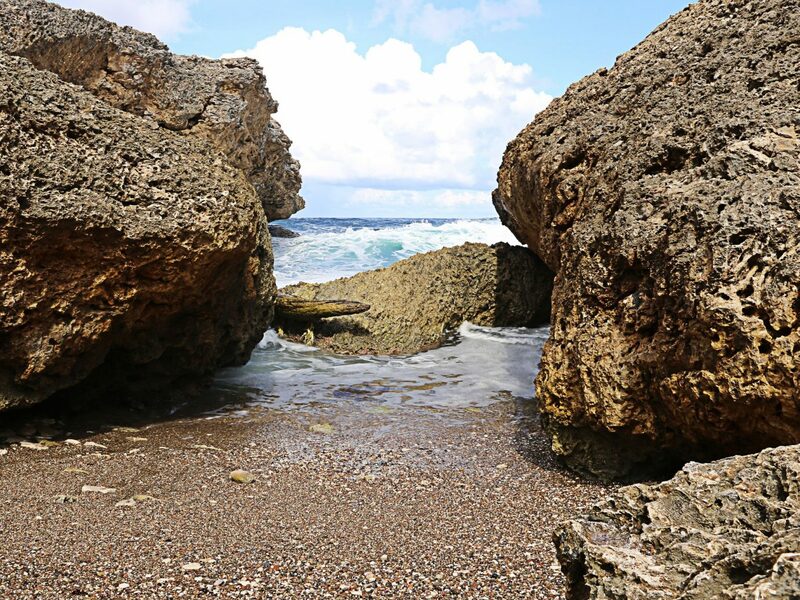 Hidden between rocky cliffs on the north western side of the island are the turquoise waters of DaaiBooi Beach. 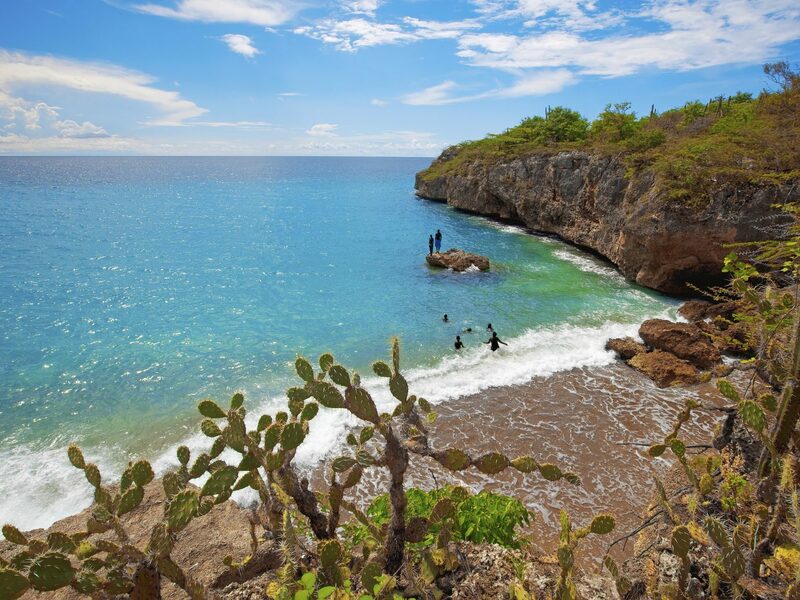 Beachgoers come here for the standout hiking trails, shore diving, and excellent snorkeling. If you’re lucky, you may spot loggerhead turtles nesting on the beach. Welcome to the sunset spot of ALL sunset spots on Curaçao. 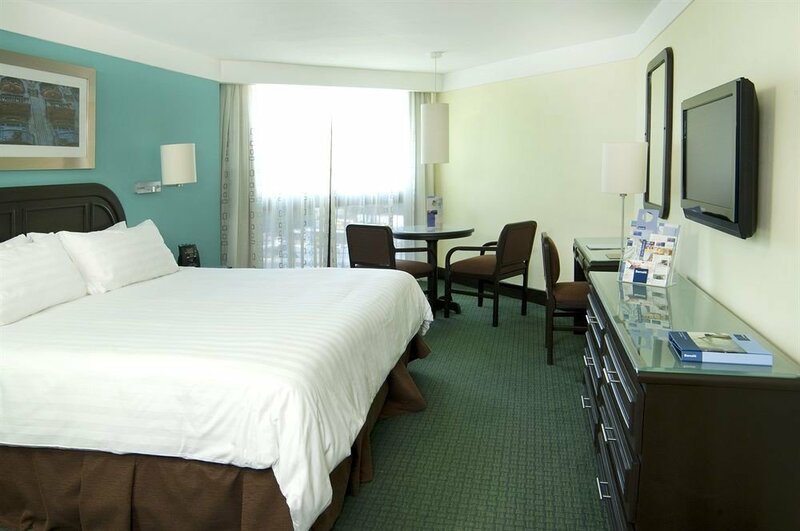 Upon arrival, this beach might not look like much but we recommend you stay a while. Pack a picnic and a bottle of wine and watch the sun dip into the sea.